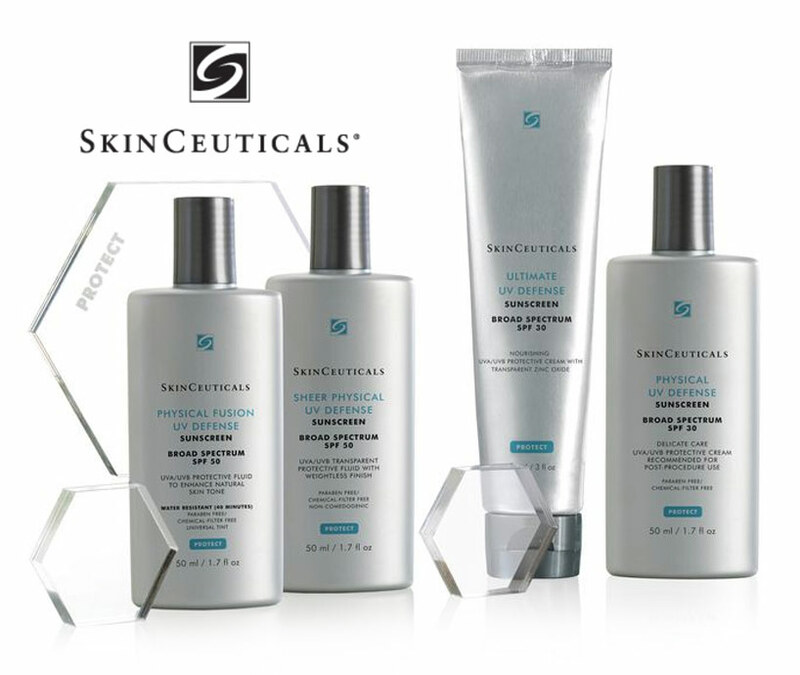 Skinceuticals Advanced Skincare products available at Serenity Aesthetics in Kelowna. Born from decades of skin cancer research that led to pivotal breakthroughs in antioxidants, our high potency formulas are concentrated in pure actives and proven to penetrate optimally into skin for best results. We formulate to correct signs of aging, protect healthy skin, and prevent future damage.